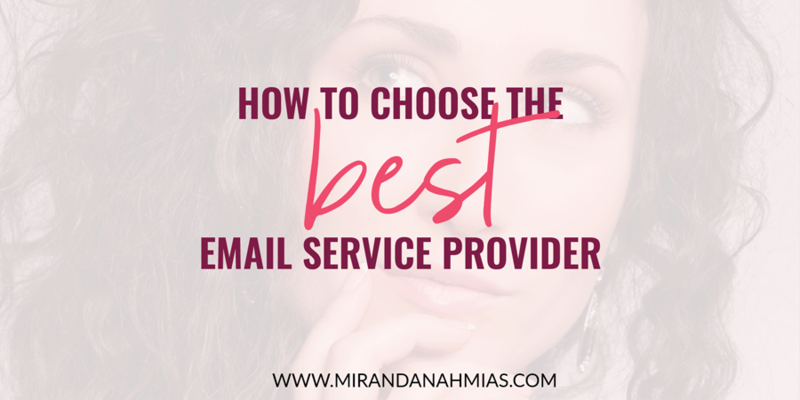 How to Choose the Best Email Service Provider - Miranda Nahmias & Co. 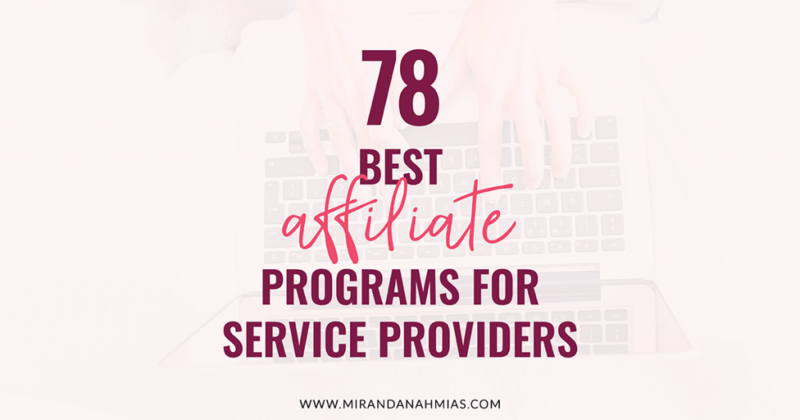 When you’re just getting started with your business, choosing which email service provider you’re going to use may seem a little overwhelming. There are so many choices for which email service provider to use. 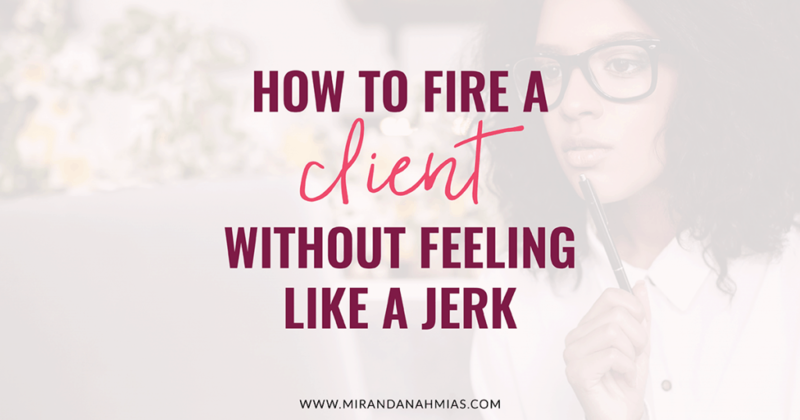 Even just the idea of having to send out emails or create freebies for your website can seem like a lot to take on, especially if you are a new business owner. The bottom line, though, is that email marketing is super important. 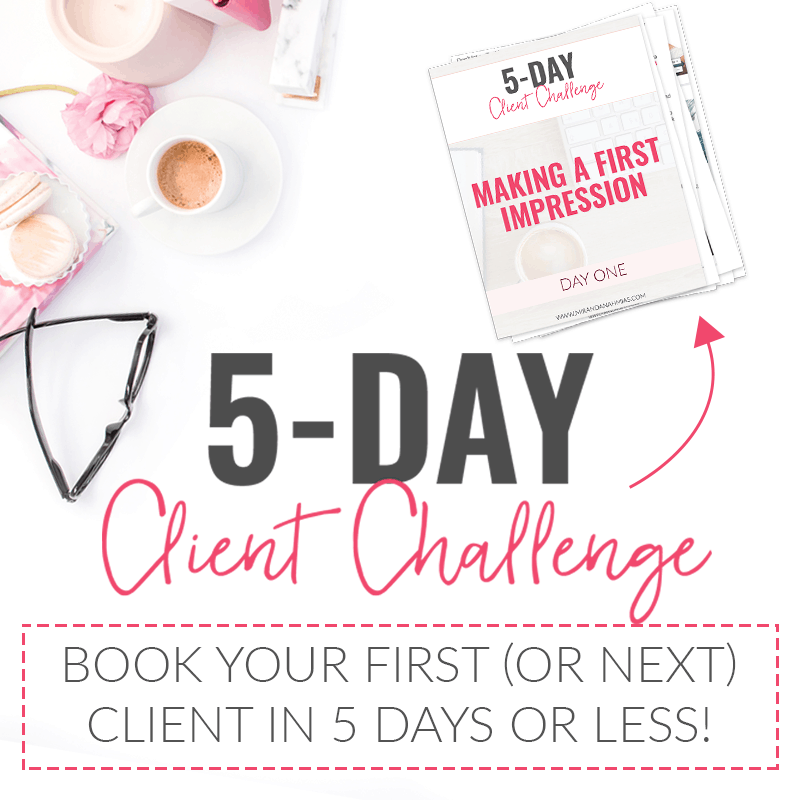 Even as service providers, who may not be selling products to a large audience, email marketing can be an amazing tool for growing your audience and booking new clients. In fact, I go into detail about exactly how I use email marketing to get clients in Client Vault training video. First Things First — What Even Is an Email Service Provider?? Great question! Before we dive into which is the best email service provider, it’d probably be a good idea to figure out what it is and why the heck you even need one. An email service provider (the cool kids call it an “ESP”) allows you to communicate directly with people who are on your email list. 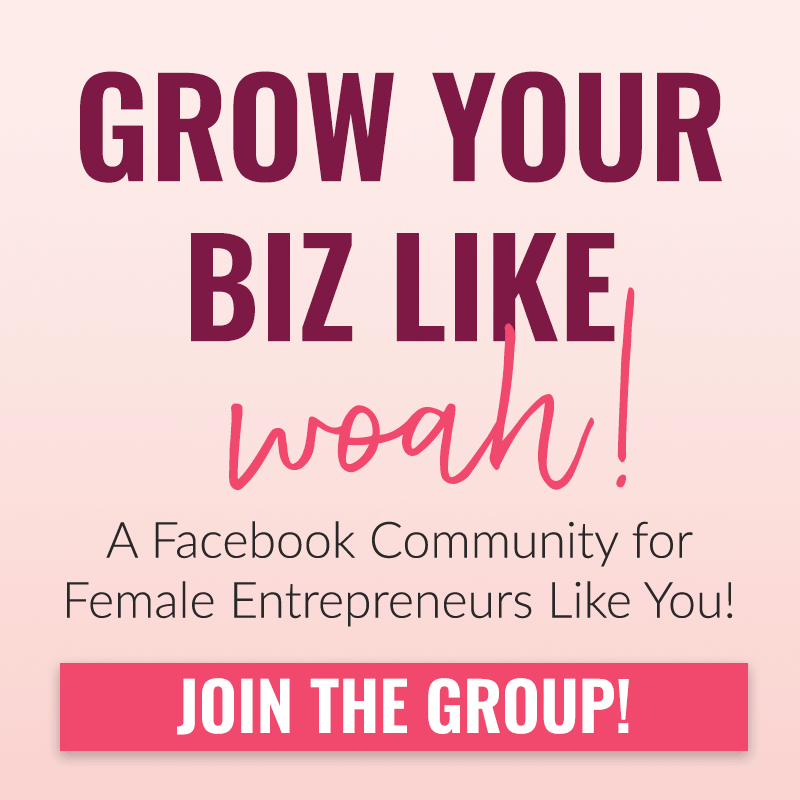 There’s a few different reasons why you might want to cultivate an email list for your business! 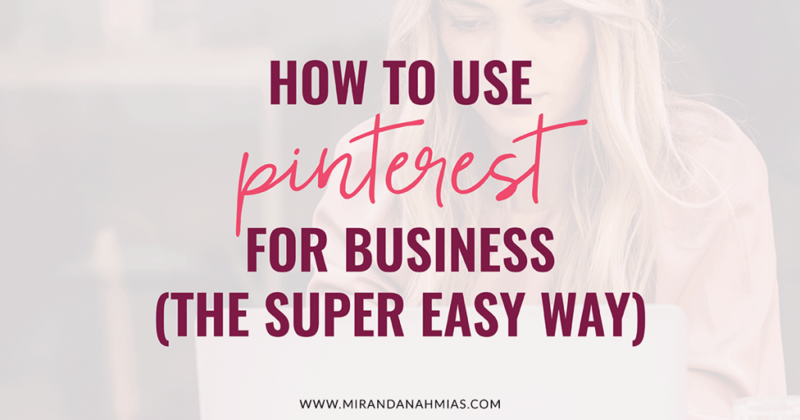 Typically, subscribers will join your email list through one of two ways. They either (a) sign up directly to join the list, or (b) they give you their email address in exchange for some type of promotion, freebie, or event. Although sometimes it may seem like there are only one or two out there, the list of email service providers you can choose from is actually quite long! 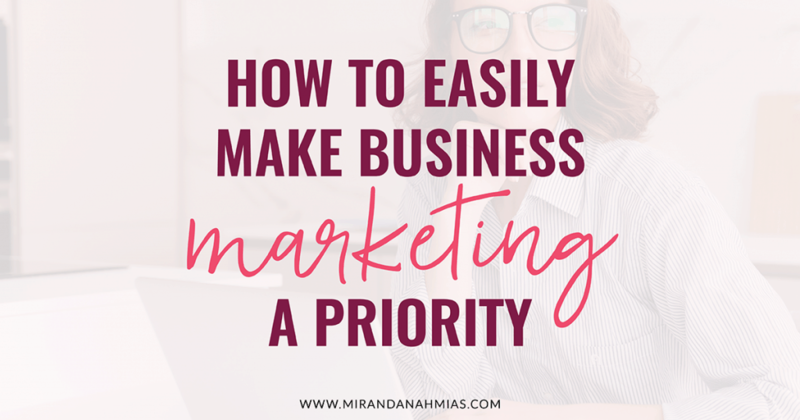 Since that list probably looks a little overwhelming, especially if you haven’t decided on the best email service provider for you yet, I’m going to simplify it for you! The top three that I am going to recommend to you today are: ConvertKit, ActiveCampaign, and MailerLite. 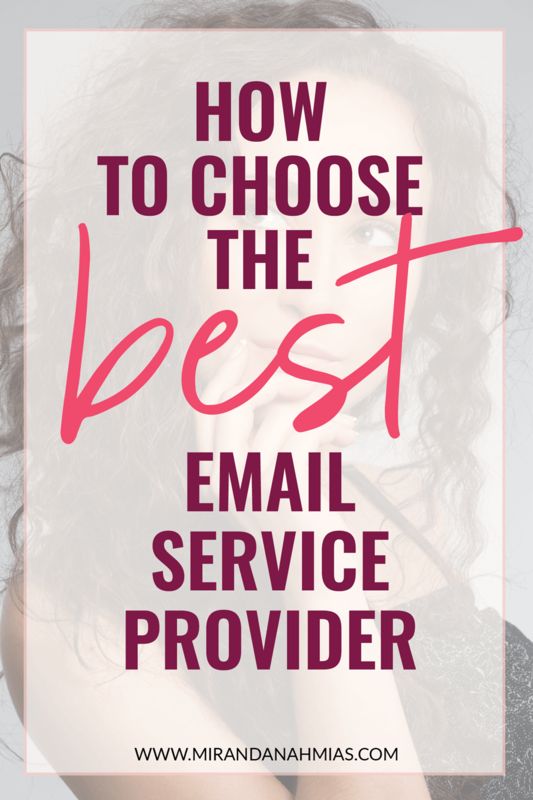 What is the Best Email Service Provider? Now down to the nitty gritty! 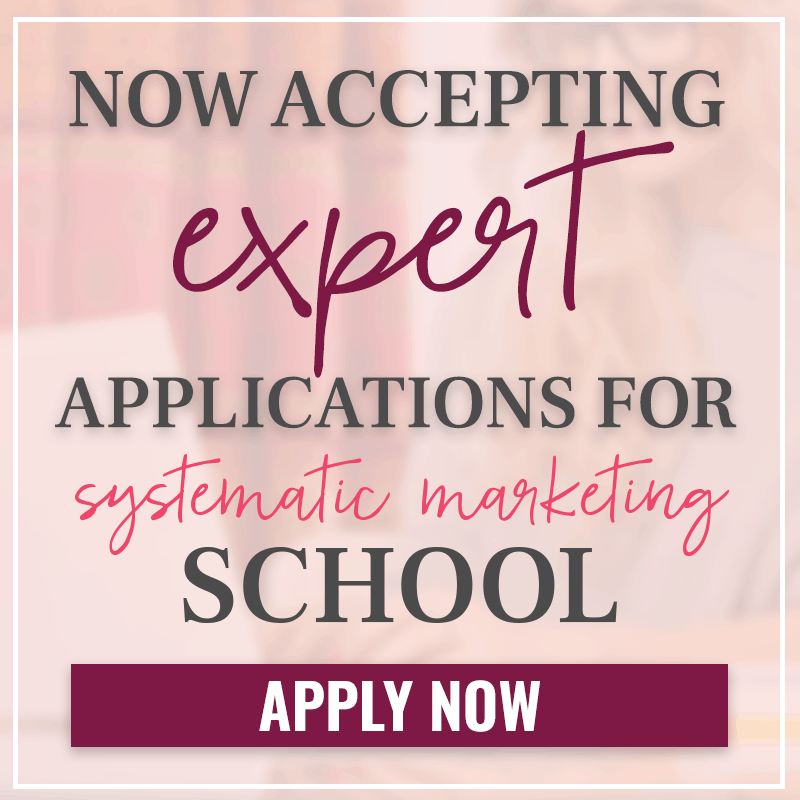 The recommendation that you’ve been waiting for! Except…it’s a bit more complicated than that. 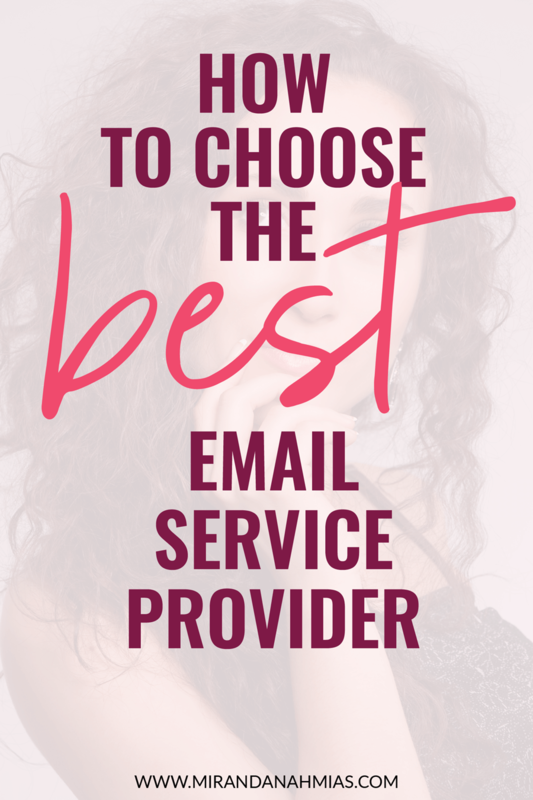 I can’t recommend just one program as the “best email service provider. It really depends on you and your business! What is going to be your best email service provider all depends on how long you’ve been in business and what you plan to use it for. It also depends on your budget. If you’re just getting started out and/or you don’t have a lot of extra cash to spend, MailerLite is going to be the perfect choice for you. 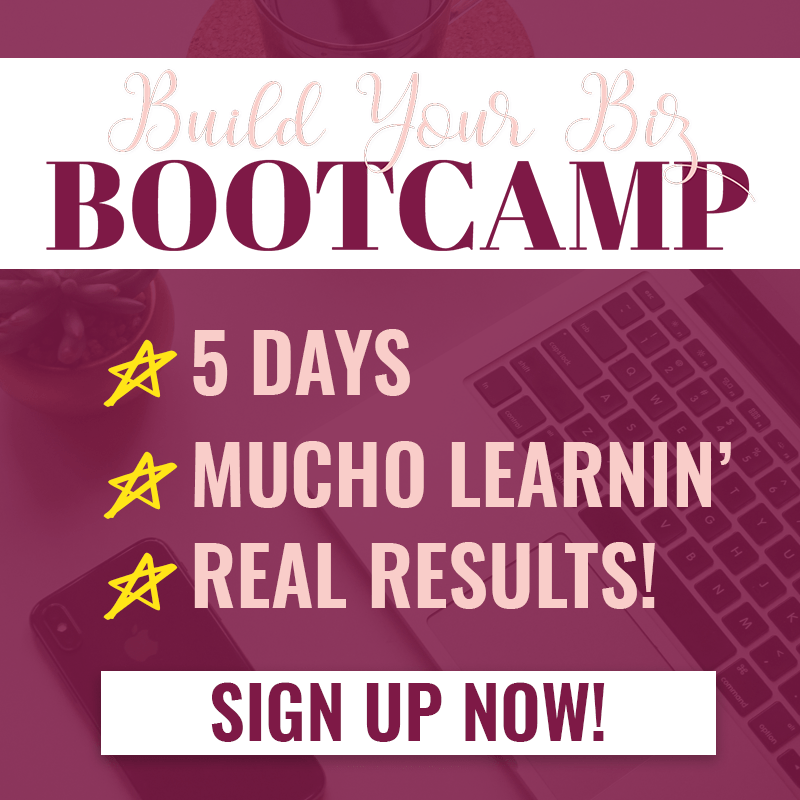 It’s easy to learn, has a lot of great features, and it’s free (up to 1,000 subscribers)! 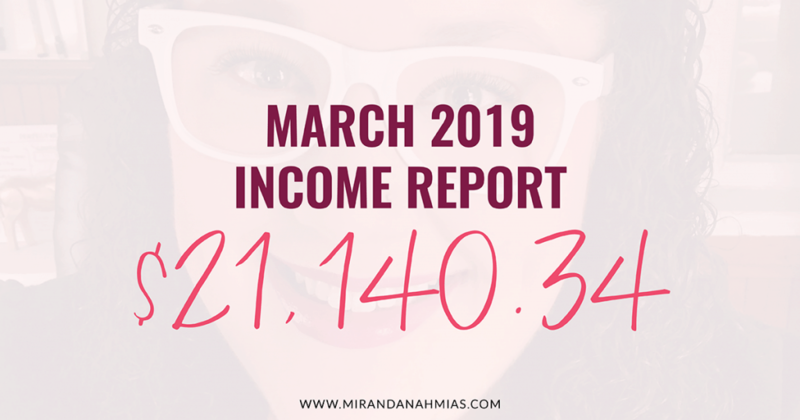 If you have a bit of money to spend and you’ve been in business for at least a few months, ConvertKit might be a better choice for you. It’s automation rules make it possible to do more complex things than you can in MailerLite. If you’re an expert and you need an email service provider that has a ton of features and functions, ActiveCampaign is going to be your best bet. 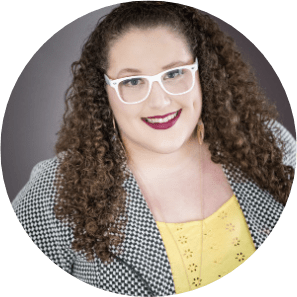 It’s like ConvertKit on steroids.